Punishing those who are shining a light on the catastrophe in South Sudan creates a chilling effect and an atmosphere of fear for aid workers at a time when people need them most. 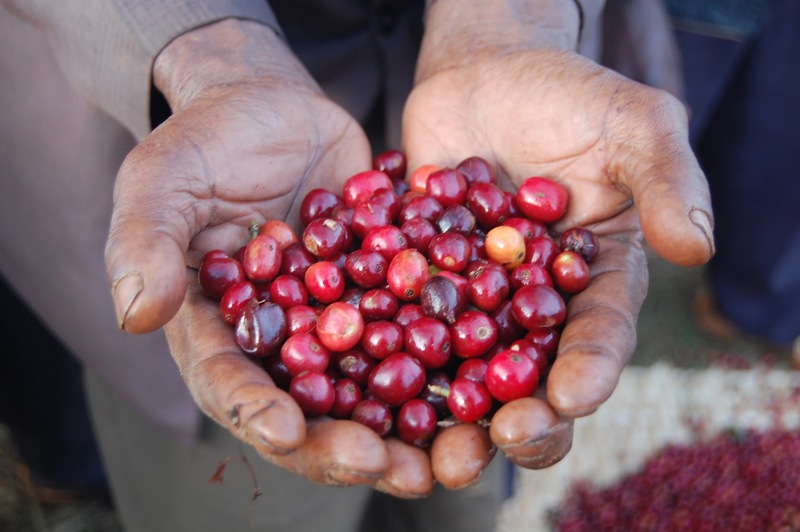 How does USAID’s work in developing countries impact Americans in the United States? Check out the new issue of FrontLines to find out. 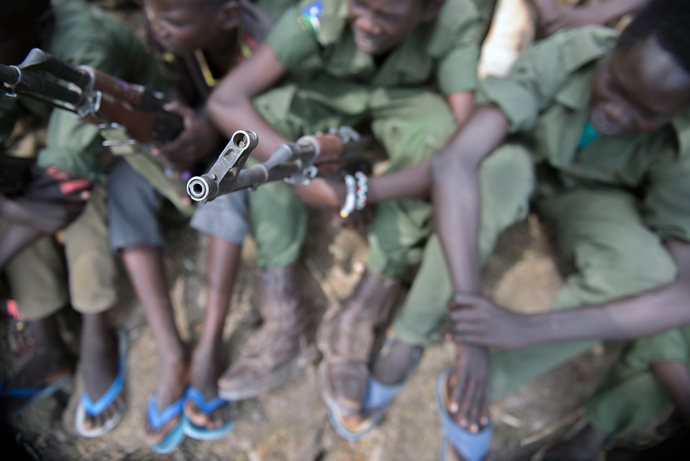 Child abduction and forced recruitment as soldiers is threatening the safety and hopes of children in South Sudan. The country’s future is at stake. As leaders of U.S. humanitarian efforts, we contend with a long list of global disasters, conflicts and disease outbreaks. Yet none fills us with as much frustration and despair as the crisis in South Sudan. Why? Because this crisis should never have happened. Last week, 21,000 metric tons of American-grown sorghum were offloaded in Port Sudan to respond to the ongoing hunger crisis in South Sudan. While USAID is taking every measure to respond to the crisis, the best way to avert a future famine is for the combatants to stop fighting. From Mount Sinjar in Iraq to vulnerable communities in South Sudan; battling Ebola in West Africa, and in the refugee camps on the Syrian border: This is the first time in our Agency’s history that we have been called on to manage four large-scale humanitarian responses at once—in addition to reaching other vulnerable populations worldwide and preparing communities ahead of natural disasters. We are not working alone. We are grateful to our U.N., NGO, and local partners, who have demonstrated exceptional fortitude and compassion in the face of relentless tragedy. 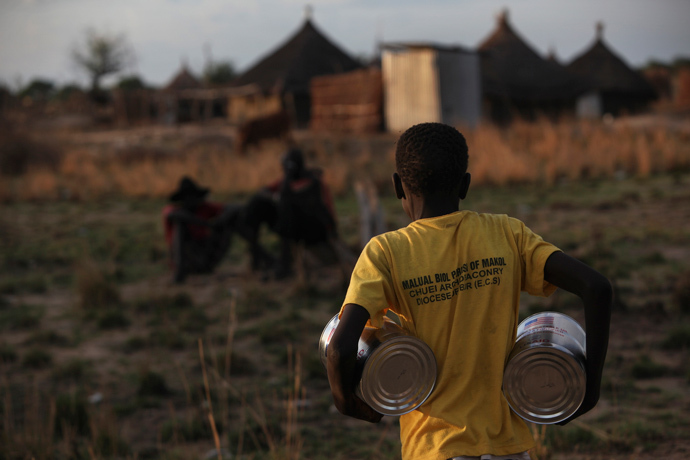 Three years after independence, the people of South Sudan are facing their most dire crisis yet. 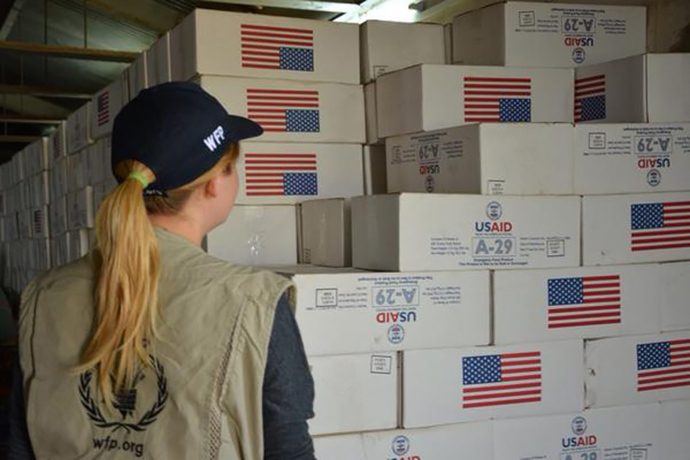 USAID is responding with lifesaving humanitarian assistance including food, nutrition and clean water, as well as desperately needed basic medicines, education for displaced children and innovative means of reaching displaced populations with information about the risk of cholera and how to prevent infection. 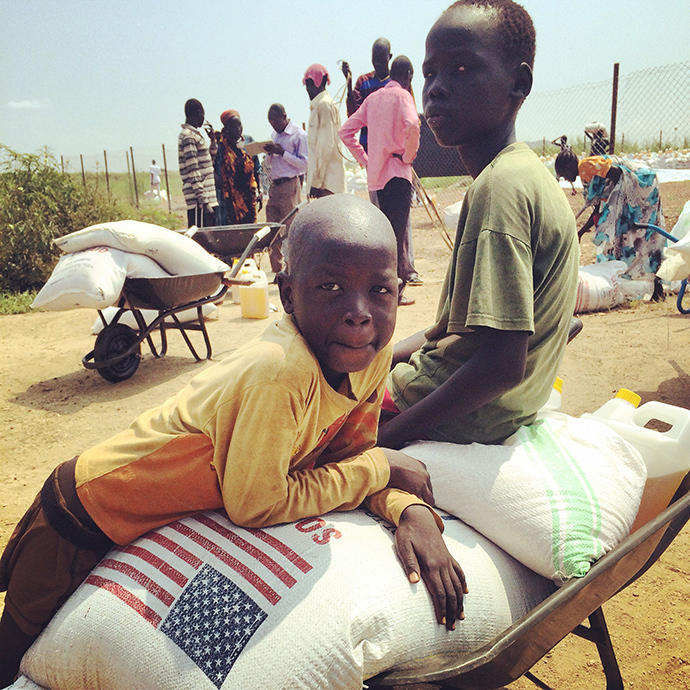 The Office of Food for Peace’s Director Dina Esposito recently returned from a trip to South Sudan, where USAID is taking extraordinary steps in response to extreme food insecurity. 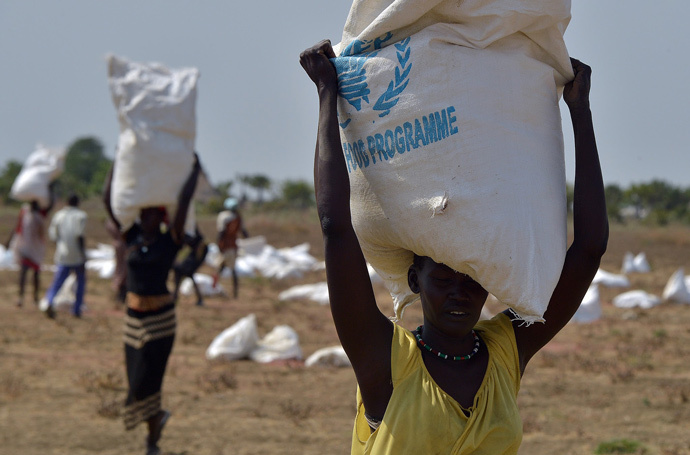 Violence and insecurity in South Sudan have forced more than 1 million people from their homes since mid-December. More than 380,000 children been forced to uproot, when they should be playing in the safety of their communities. While fleeing, some get separated from their families. Helping some of these devastated families reunite may be one of the few bright spots in the midst of this horrible conflict. Last week Nancy Lindborg, our assistant administrator for the Bureau of Democracy, Conflict, and Humanitarian Assistance, wrote about her recent trip to South Sudan where she witnessed how rapidly escalating violence is sending shockwaves through the world’s newest nation.